Lowrance has been a leader in marine electronics since it invented the first consumer sonar device in 1957 — The Little Green Box. 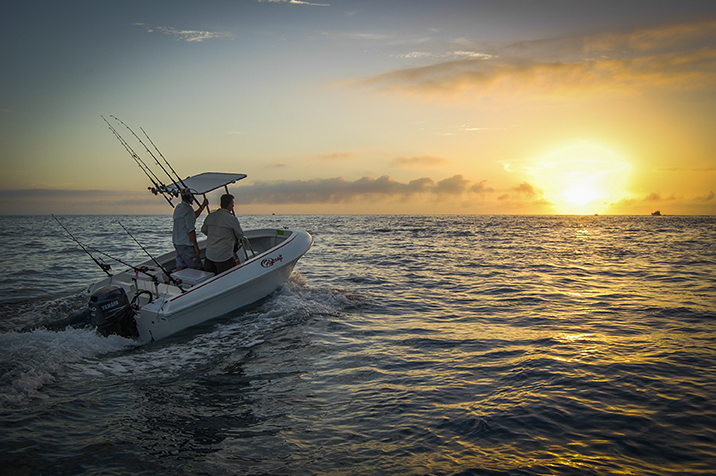 In the years since, Lowrance has never wavered from its purpose to push the envelope of innovative performance to help anglers find and catch more fish, including the launch of the High Definition System (HDS) Gen3 fishfinder/chartplotter series. The next revolutionary step forward for the world’s top-selling and award-winning multi-function display, HDS Gen3 combines a faster processor with enhanced, built-in fishfinder technologies, as well as a GoFree cloud-enabled system. With a rich history spanning back to 1946, Simrad Yachting was born from the union of many distinguished pioneers in marine technology. From TouchSensible technology, which delivers the perfect hybrid of glass-bridge touchscreen display and all-weather conventional controls, to cutting-edge Broadband 4G Radar and StructureScan™ HD sonar, Simrad Yachting gives you the latest technology to let you get the most out of your time on the water. B&G is the only marine electronics brand to design and produce products specifically for yachtsmen. The B&G line-up can equip every yachtsman with a complete range of electronics that represents the optimal balance of performance, value and ease of use. Working with some of the world’s finest racing crews over the last 50 years has given B&G a genuine advantage to understand of the challenges faced by all yachtsman and to push the limits of technology and design to continually set the standard for ultimate sailing performance.